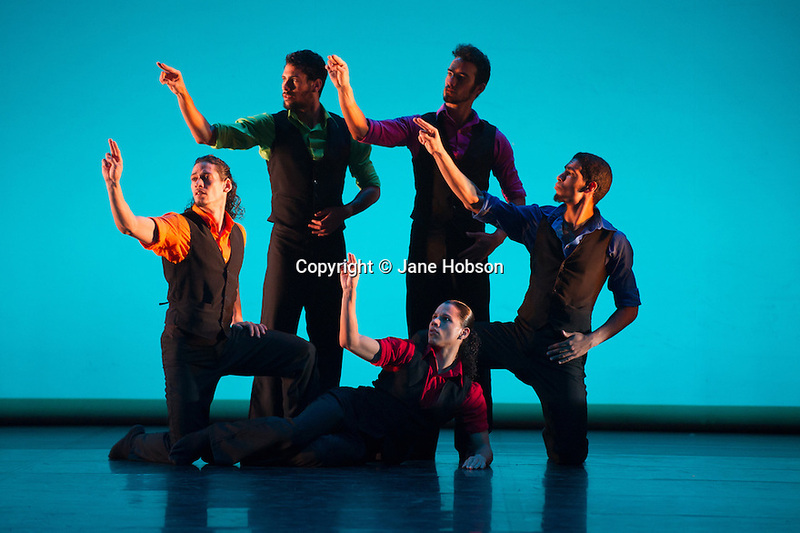 Danza Contemporanea de Cuba open at Sadler's Wells after a six week tour. The cast performs in Carmen?! by Kenneth Kvarnstrom.